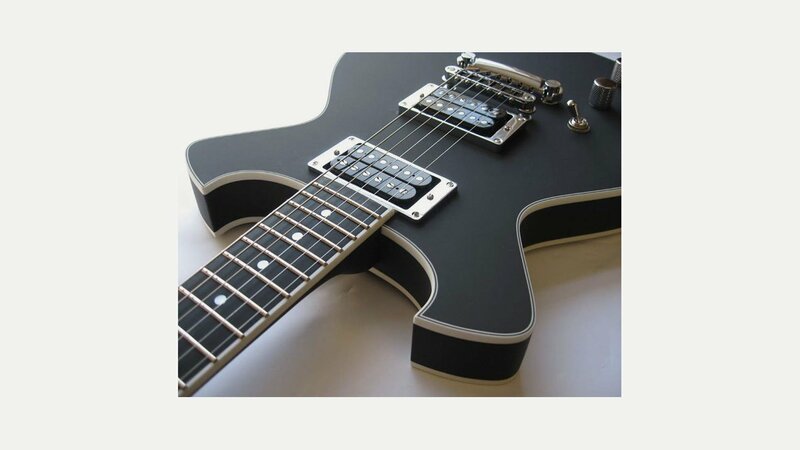 Coley specialise in making unique, high quality electric guitars and basses that are custom made to your requirements. They can work from their own design’s or work from your design idea in order to make a truly one off original instrument. Coley can also replicate traditional instruments from years past!